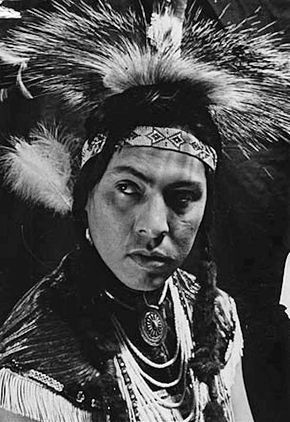 High Bird, aka Joseph Medicine Crow, was born October 27, 1913, on the Crow Indian Reservation near Lodge Grass, Montana. 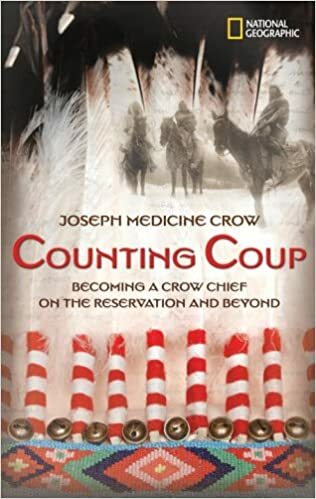 He inherited a legacy of ancient culture that included the social mores of the Crow Nation, an oral history of Custer's last stand, and the art of counting coup. 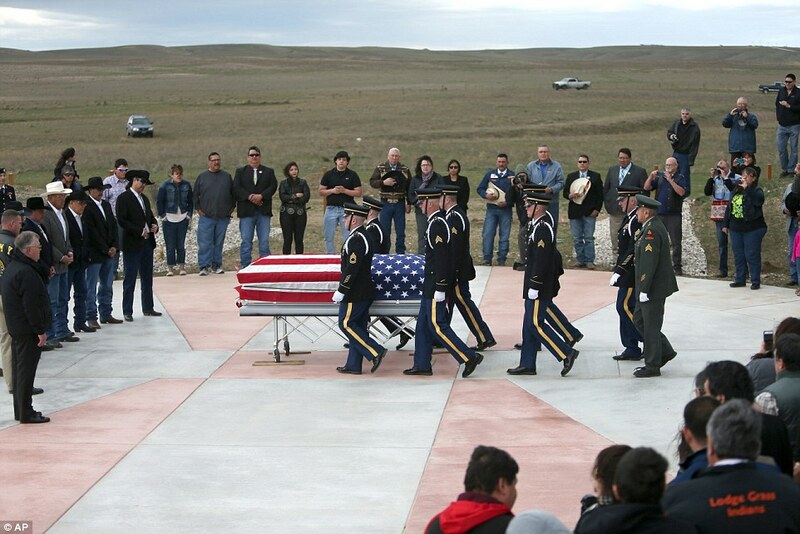 He died, April 3, 2016, in a Billings, Montana hospice, the last recognized War Chief of the Crow tribe, and a recipient of the Presidential Medal of Freedom: honorable distinctions from two worlds. High Bird was a confluence of indigenous and contemporary life. "Crow" is the English translation of the French translation of a name conferred by a neighboring tribe when they lived in present-day Ohio, near Lake Erie. The Ojibwe and Cree forced the Crow into Canada near Lake Winnipeg. 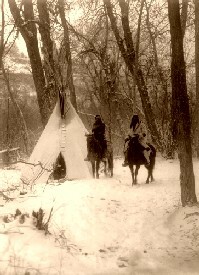 The Cheyennes pushed them westward, the Lakota pushed them further. 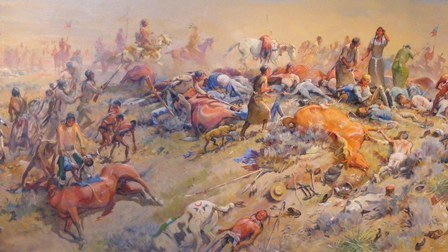 They allied with the Kiowa and Apache tribes to displace the Shoshone, and eventually dominated the area near Billings, Montana, where their reservation was established in 1884. 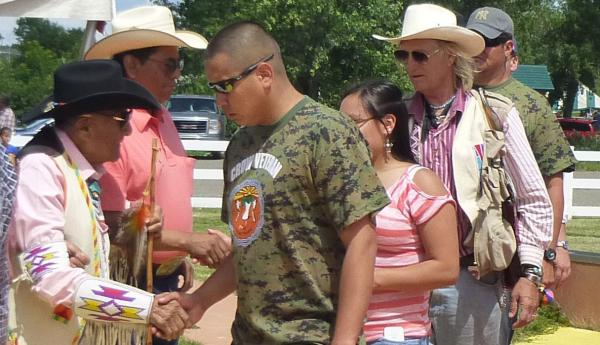 Joseph Medicine Crow's step-grandfather was a scout for General Custer, and an eyewitness at Little Bighorn in 1876. The youngster, High Bird, received the Crow's oral history and traditional warrior training: physical hardship, forced fighting, and a stoic response to danger. He also went to school. By age 15 he was at Bacone College in Oklahoma, and by 24 he had a degree in sociology and psychology from Linfield College in Oregon. 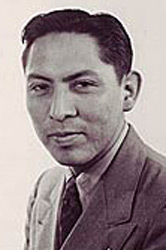 By 1939, as World War II began, he had a masters degree from Southern California, the highest academic honor a member of the Crow tribe had ever achieved. By the time America entered the war Joseph Medicine Crow had finished his coursework for a doctorate. He taught for a year at Chemawa Indian School in Salem, Oregon, and worked for a while at the Bremerton ship yards in Washington. 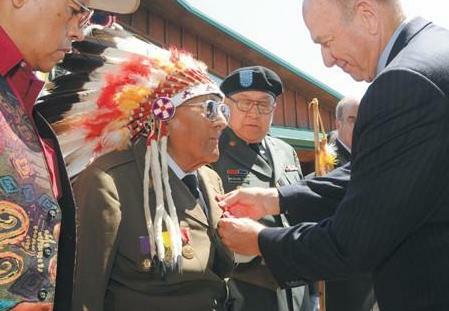 Medicine Crow joined the United States Army and became a scout for the 103rd Infantry Division, echoing the career of his step-grandfather, who was a scout for Custer. He went into battle with war paint under his uniform and an eagle feather under his helmet. 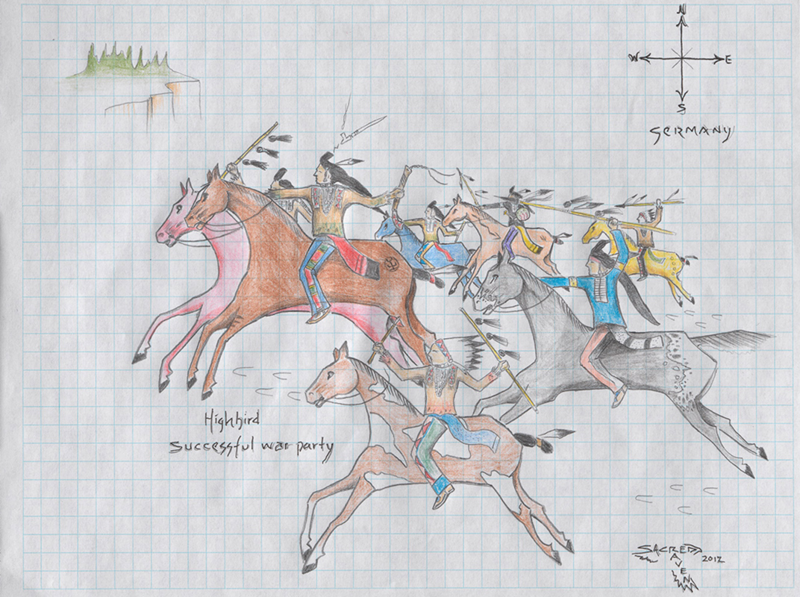 After the war he described his experiences to the tribal elders who agreed he'd completed the four tasks required of a Crow War Chief: touch an enemy without killing him, take an enemy's weapon, lead a successful war party, and steal an enemy's horse. He became the last recognized War Chief of a Plains Indian tribe. 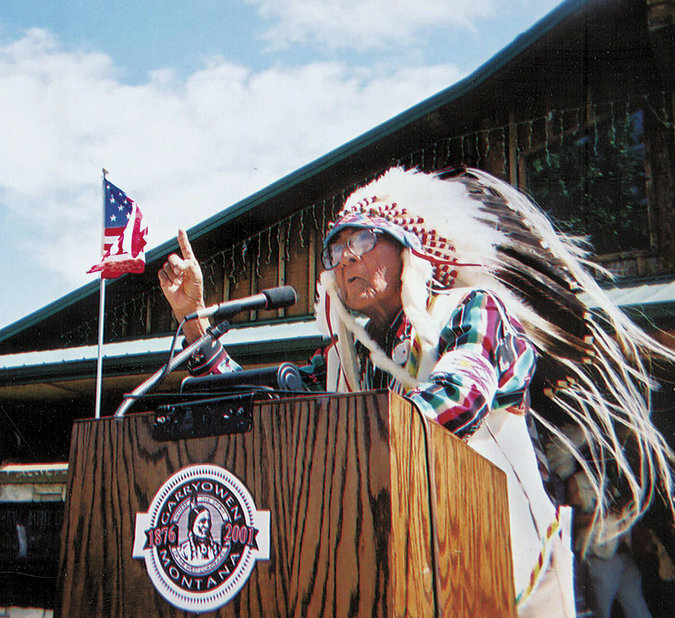 After the war Medicine Crow became tribal historian, and a lifelong member of the Crow Central Education Commission. He published numerous books and articles including a script for a Little Bighorn reenactment held every year at Hardin, Montana. He received numerous honors, lectured at colleges, addressed the United Nations, and appeared in several documentaries. He never finished his Ph.D. but received honorary degrees from Rocky Mountain College, the University of Southern California, and Bacone College. He received the Presidential Medal of Freedom in 2009. High Bird lived a life impossible to imagine on June 25, 1876, and graceless to forget, today.